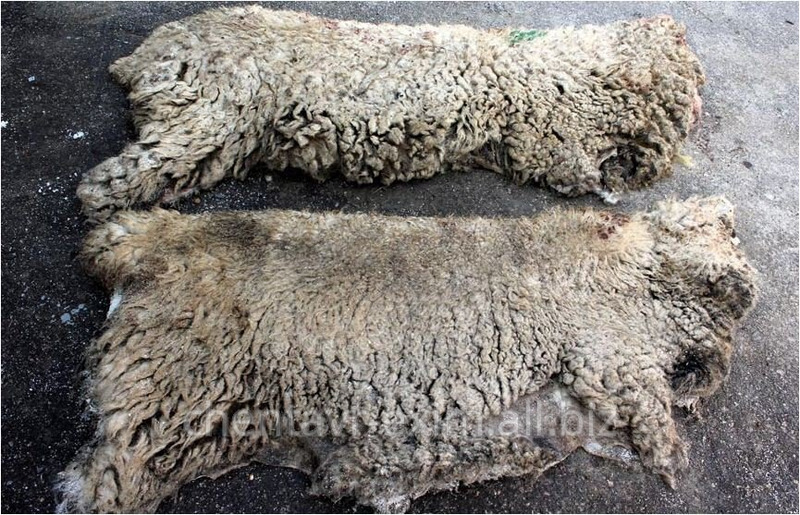 3805, city of Comrat, ul Tretyakova, 127 "and"
In all countries of skin of sheep were used in life since the most ancient times - carpets and warm clothes, footwear were made of them, they warmed houses and took cover for the night. Those it happened to whom to catch a cold were wrapped first of all in sheep skin - and then it was much simpler to cope with the illness. 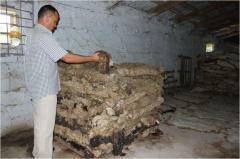 The clothes from sheep skins help to keep heat in the coldest weather, at the same time in such clothes it is possible to be also in the warm room, without being afraid to sweat - the sheep skin excellently absorbs moisture, remaining at the same time dry. 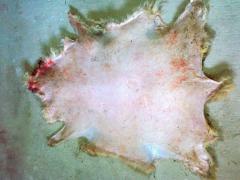 Sheep skins possess special power and is curative influence body and soul of the person. 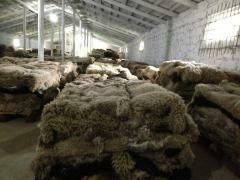 We offer yagnyach and sheep skins, unmanufactured, tsigeysky breed, fur which go for production of sheepskin coats, jackets, fur coats, different linings for footwear, clothes, etc. 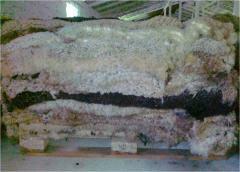 During acceptance our experts carefully examine sheep skins regarding quality. 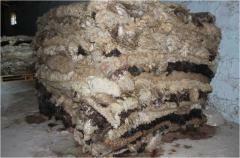 Then they are stacked on table where at once preserve (plentifully rub with salt). Skins stack on pallets, bending twice. Thereby, allowing skin to enrage all natural sewage. 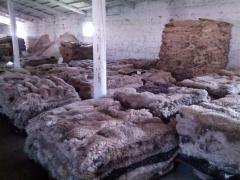 All sheep skins are sorted by types (yagnyach, sheep) and by the sizes. from 40 dm to 65 dm. from 60 dm to 110 dm. 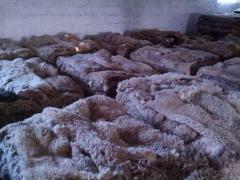 Wool length on skin makes 35-60 mm. 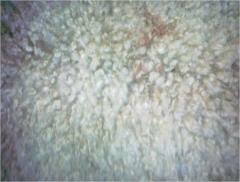 Average of the tannin of wool - 27-29 microns. At preparation and processing of raw materials child labor is not used. 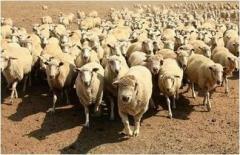 Unbelievable price on Skin sheep in Moldova for Expor in Komrat (Moldova) company Chentavr-Exim, SRL.